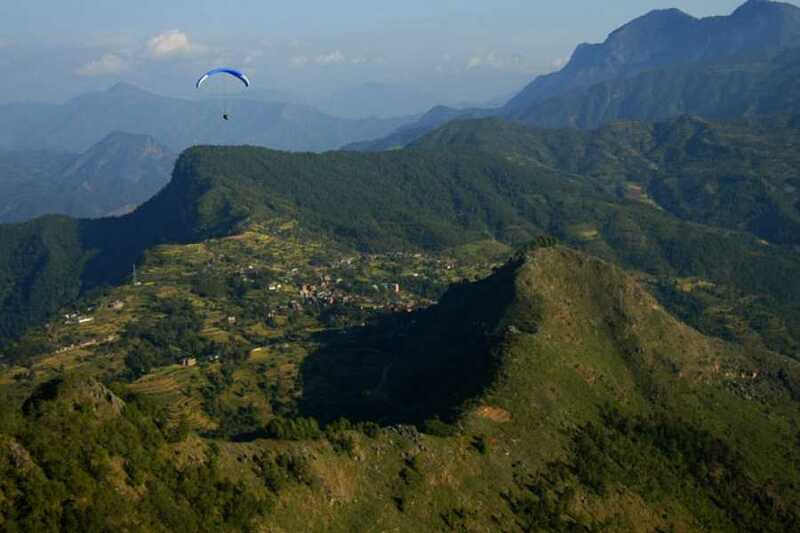 Soaring and thermalling above the beautiful Newari town of Bandipur, a first flight experience. 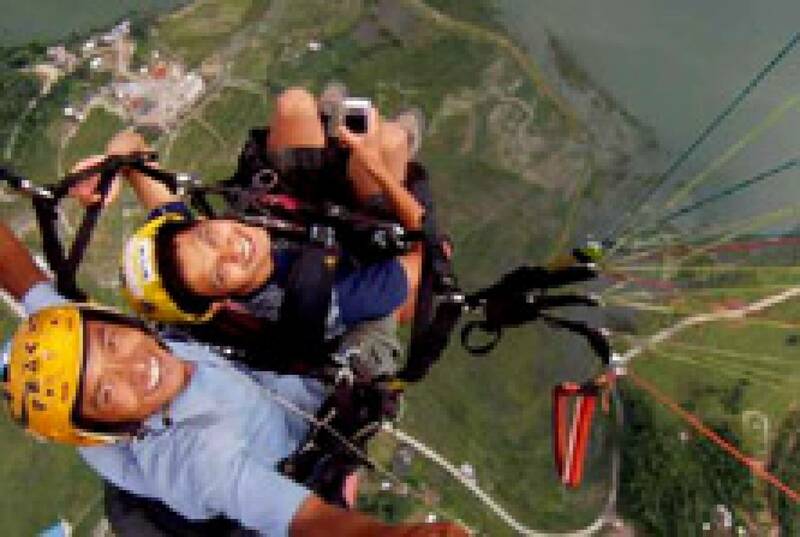 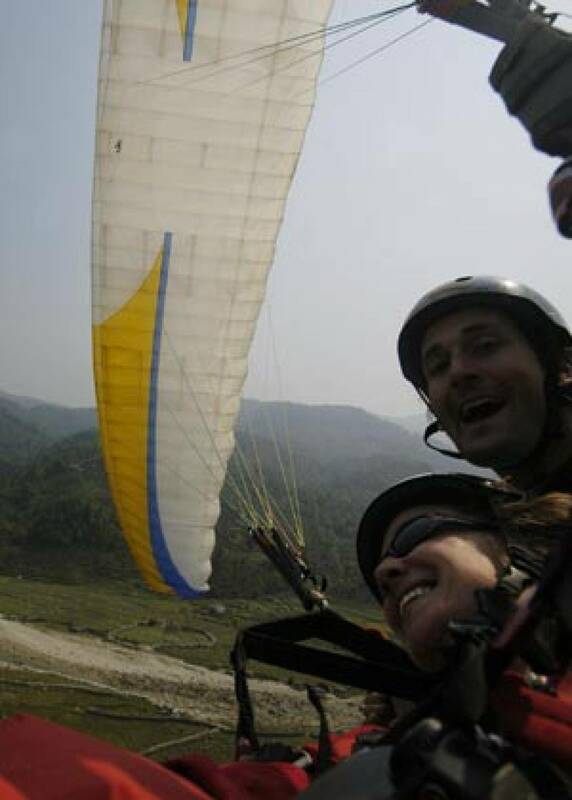 Feel the sensation of flying in thermal and soaring conditions, (rising over the take-off point), from there we fly with the Annapurna range as backgound, over the local countryside you will see the rice fields, traditional villages, offering the chance to do a little acrobatic flying (if you want to! 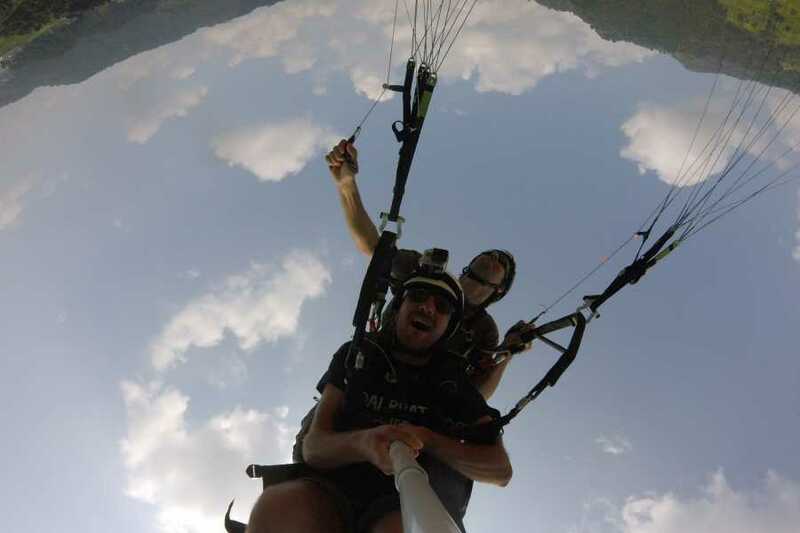 ), before landing either back on top or in the valley below. 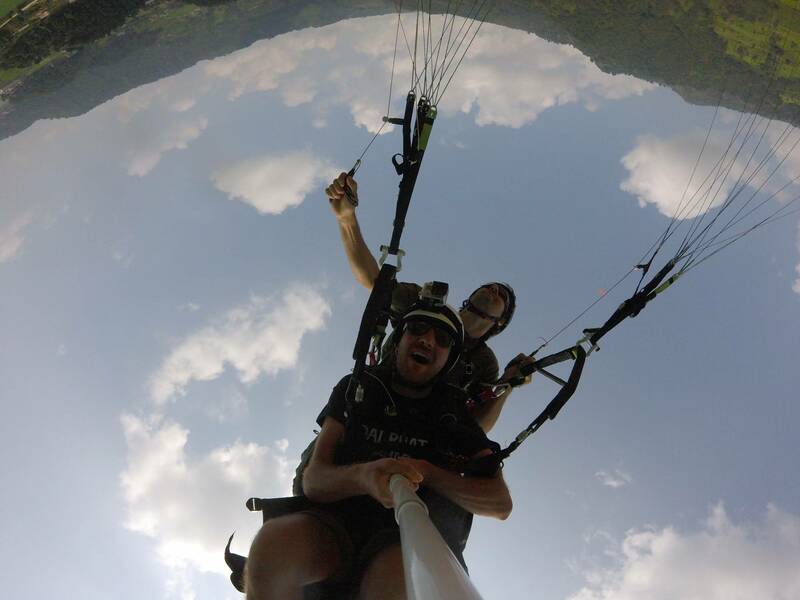 A short 10 min walk from our office to the takeoff. 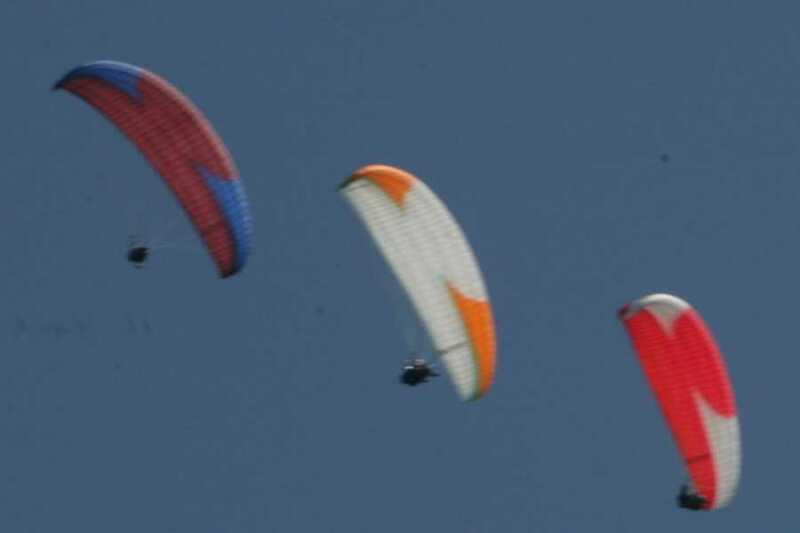 Evening sunset flight available depending on conditions. 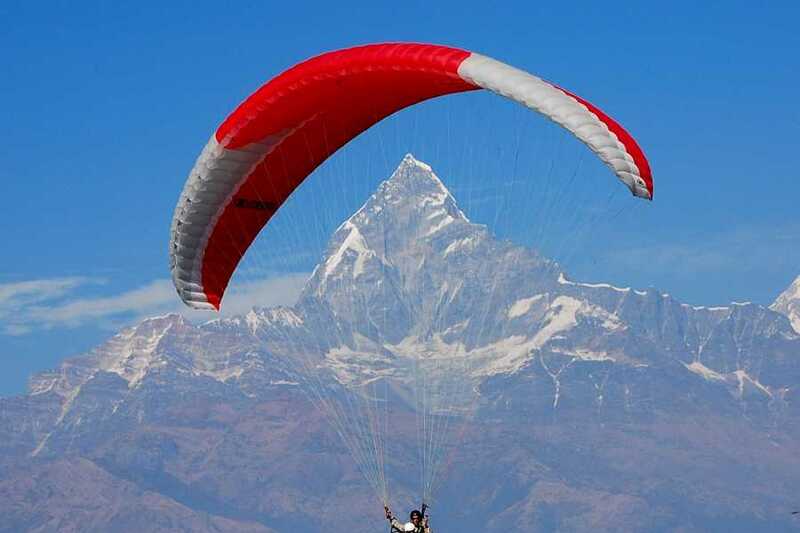 p.s...booking need to be done 2 days before the flight date !! Meeting at the Bandipur office or if pre-arranged at the Bandipur Takeoff. tour around the place, then fly down to land or land back on top. 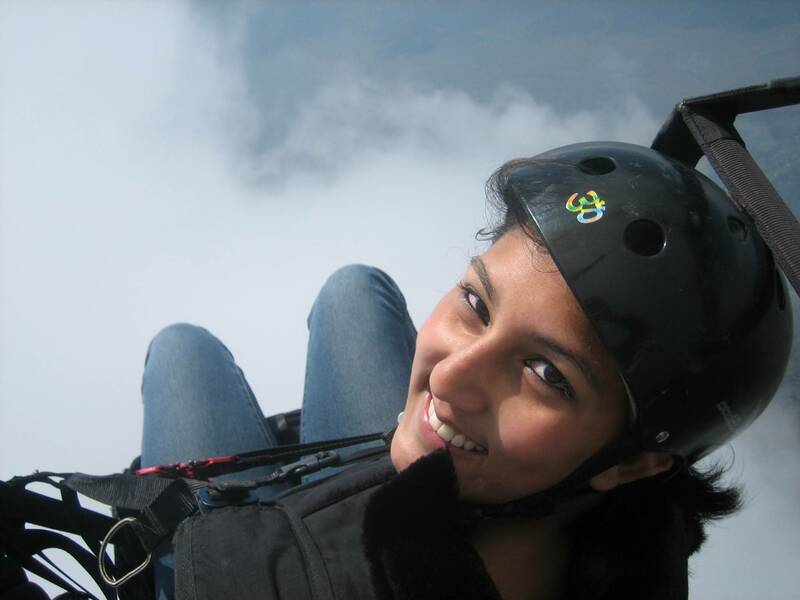 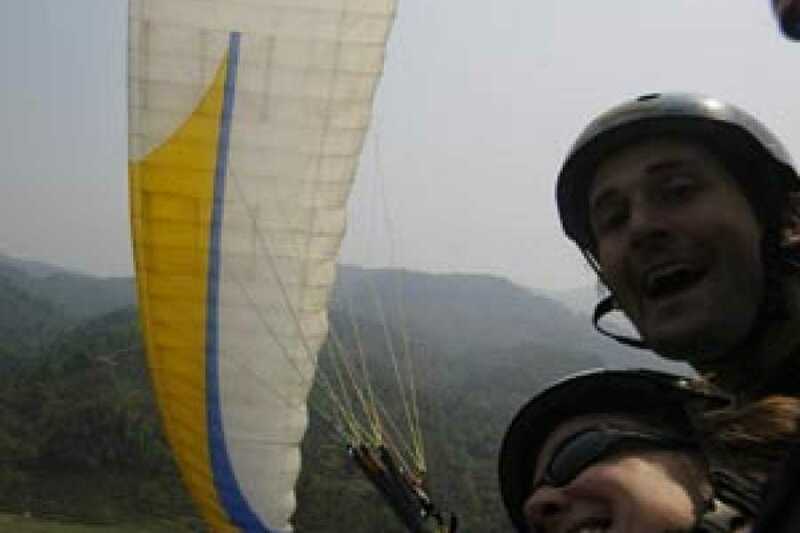 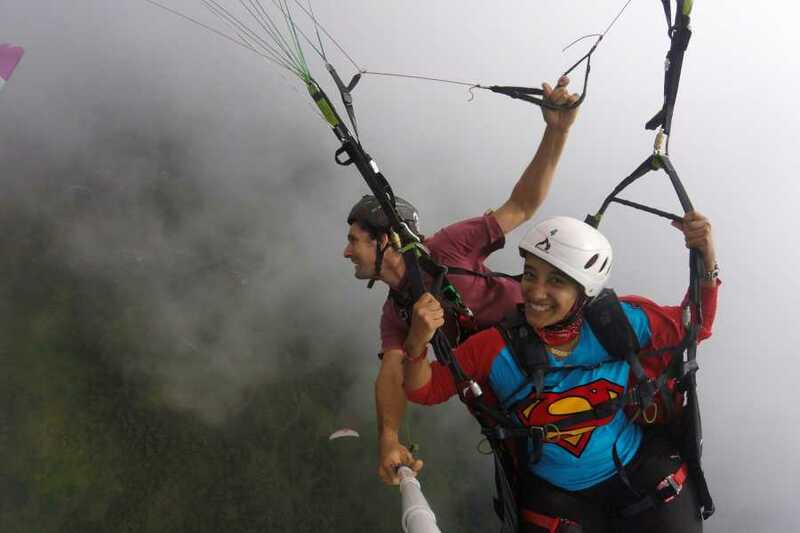 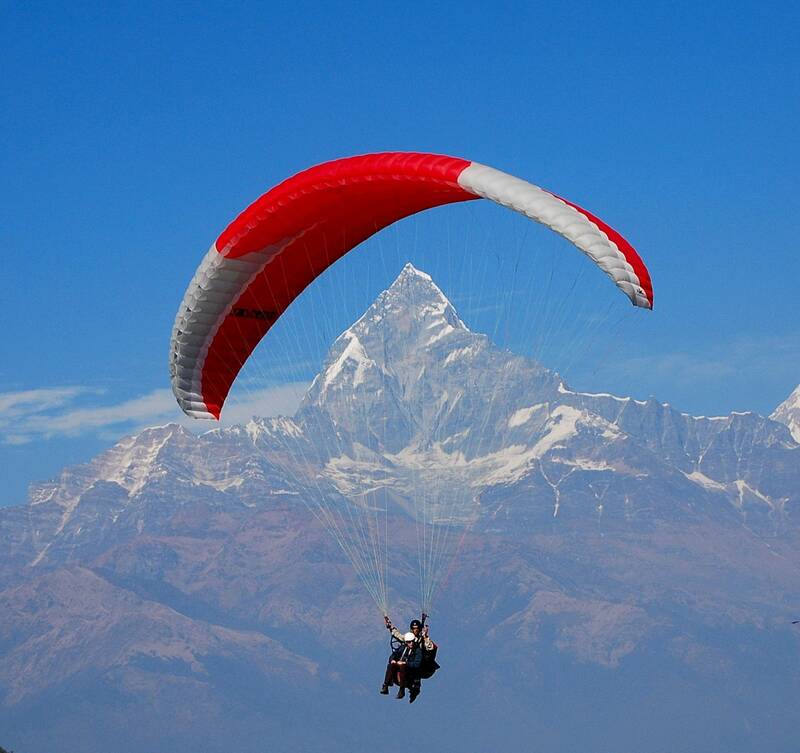 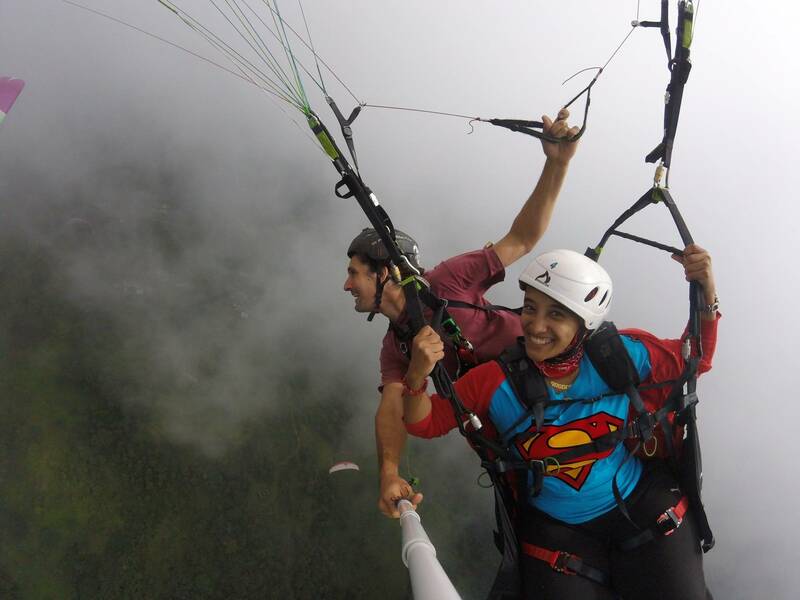 Nepal the top destination for paragliding in the world .